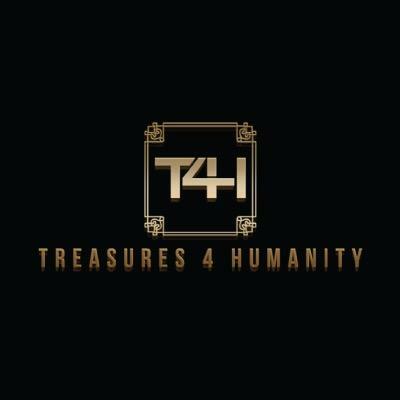 T4H is not just a boutique. We represent fashion with a cause, compassion and giving back. We Raise awareness and donate to STRONGAGAINSTCANCER, JDRF, POLARIS PROJECT.